A middle-aged African-American seamstress, Esther wears her heart on her sleeve, sewing “intimate apparel” for both wealthy and destitute clients while living at a boarding house for women in New York City in 1905. Financially independent, Esther dreams of opening her own beauty parlor one day—but mostly, she longs for love. 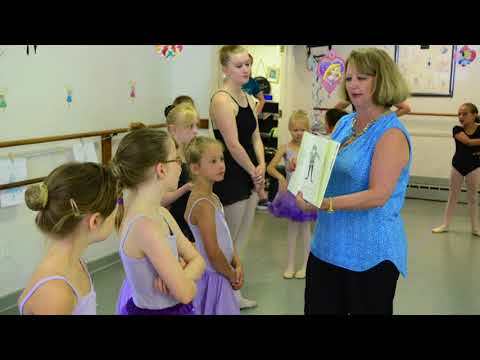 Will Esther’s strength of spirit allow her to overcome obstacles of class, culture and circumstance to find the husband and happiness she so desires? Intimate Apparel made an Off-Broadway run in 2004, winning the New York Drama Critics’ Circle and Outer Critics’ Circle Awards for Best Play. The first female playwright to win two Pulitzer Prizes, Lynn Nottage is “a rare, vital, important theatrical voice.” (The New York Times) Features students from JMU’s School of Theatre and Dance. Adult language, adult content and sexual content. 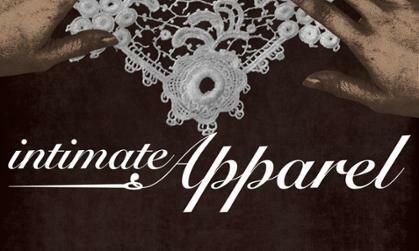 INTIMATE APPAREL is presented by special arrangement with Dramatists Play Service, Inc., New York.